Worried about flooding? 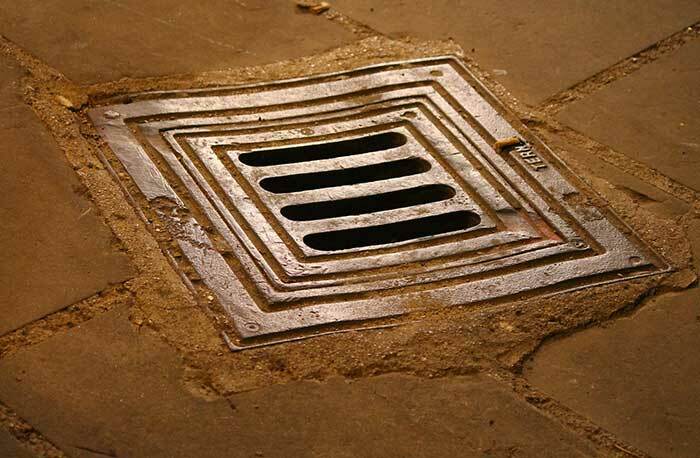 Problems with drains? Need a soakaway? We can provide solutions to all these problems, just give us a call. At London and Kent Construction Ltd we offer the best of both worlds. We are a growing business, so we have a fantastic team of tradesmen and women ready to help our customers, no matter what the problem. However, we are also local traders at heart: this means that each customer gets a friendly, personal service tailored to meet their needs. The inconvenience of a blocked drain can be a worry in every household. 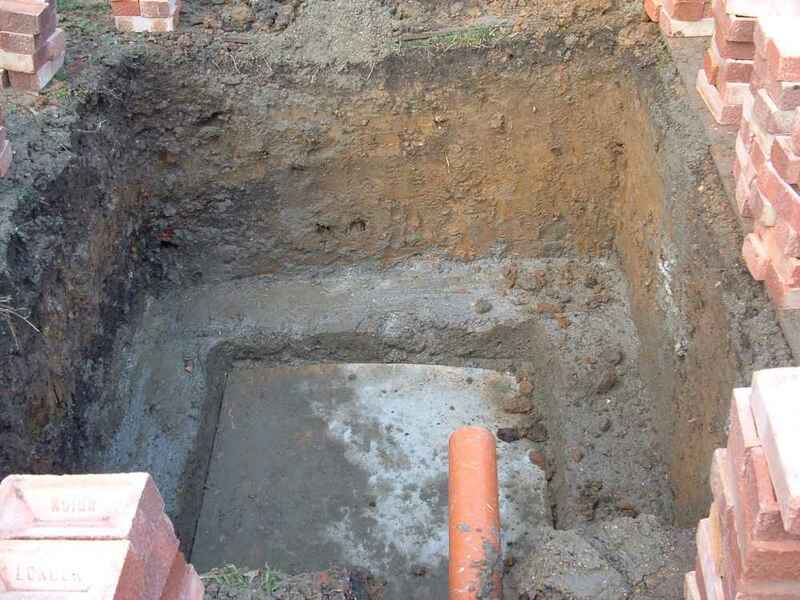 Often, it can be tempting to use chemicals to dissolve the blockage, but this method can be harsh on the environment and, if you have a septic tank, could cause serious problems; you will, literally, be pouring money down the drain. 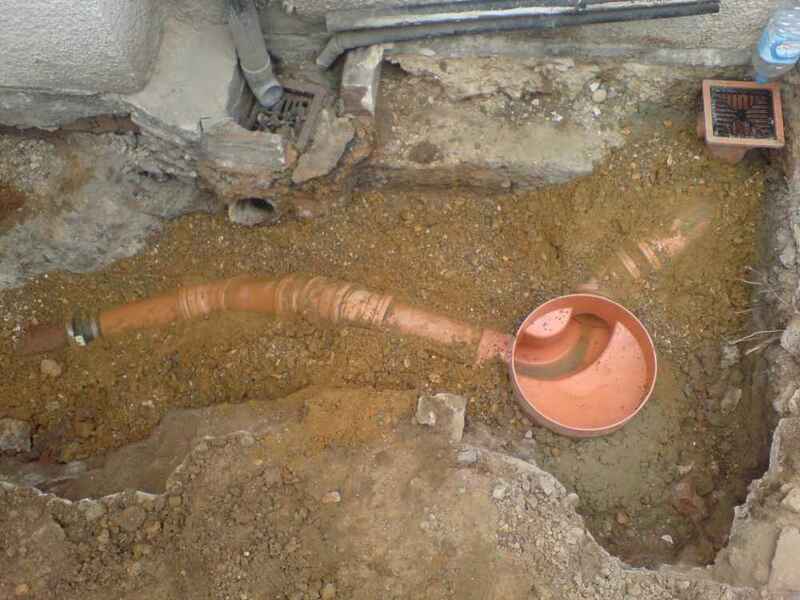 Our range of blocked drain services are there to eliminate worry for home owners; our skilled plumbers can easily detect the cause of the blockage and clear blockages in both internal and external drains using Flexible Rods with a range of attachments on. In some cases, our drain specialists may recommend treating your blocked drains with our high pressure jetting machinery, a drain clearing technique which is usually used if the blockages to the drains are extensive and cannot be reached by the rodding system. We have special attachments and lances that can unblock almost any drain and disperse the foreign debris within the drain run. After our drain specialists have completed clearing the blocked pipes and drains, they will always check the inspection / man hole. 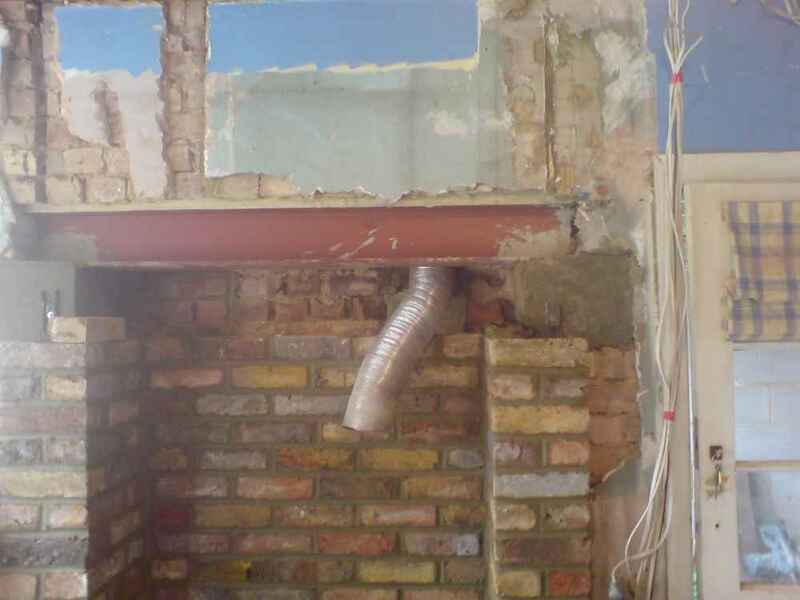 Normally no jetting or rodding is necessary for this and can be cleared using plungers or by dismantling the pipework / traps under these items. If your sinks or basins are blocked, it is unlikely that our drainage contractors will need to use the jetting or rodding method. Usually, blocked sinks and drains can be cleared using a plunger or dismantling the pipework / traps under the blocked appliance. In some cases, our plumbers may recommend that you have your drains more intensively cleared using jets or rods. We don’t just want to fix the problem today, we want to make sure that we can protect you and your property from future potential damage, inconvenience and bills. Our drainage contractors will take the time to ascertain the cause of any blockages, so that they may fix them effectively. 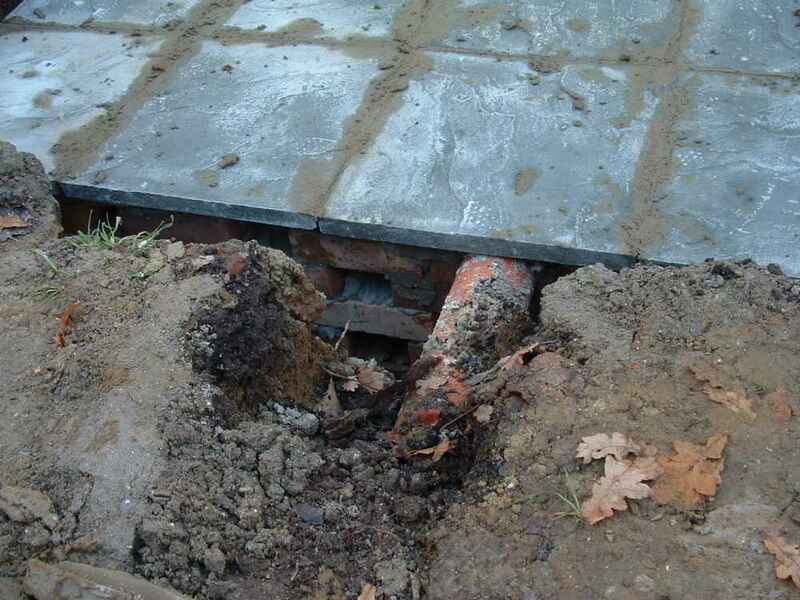 Drains can become blocked for various reasons. It could be that foreign material has found its way into the drains; if these materials have not been designed to be flushed away or disposed of down the sink, they are likely to cause a blockage. Other reasons may simply be a build-up of grease, dirt, leaves or silt – something that is natural and can be expected to happen over time. 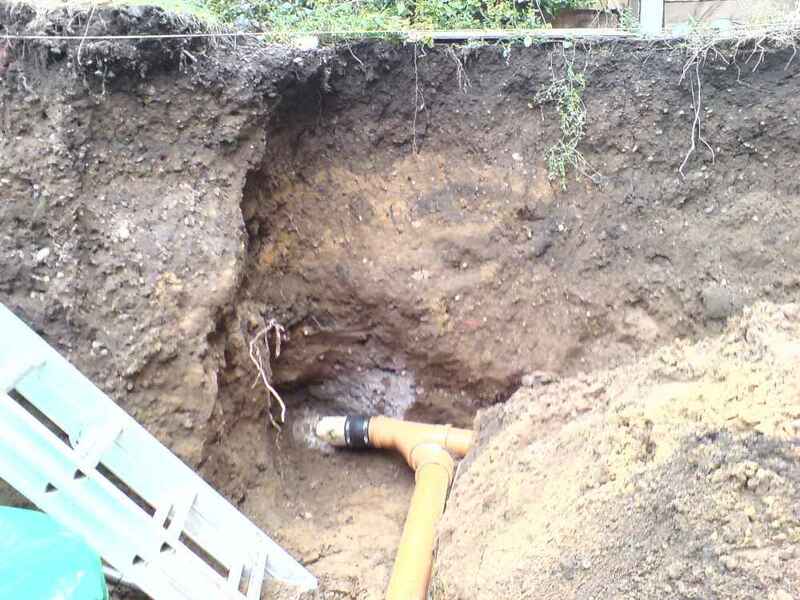 In exceptional circumstances, there is the possibility that your blocked drains are caused by a structural defect to your property, or damage caused by tree roots or pipe corrosion. 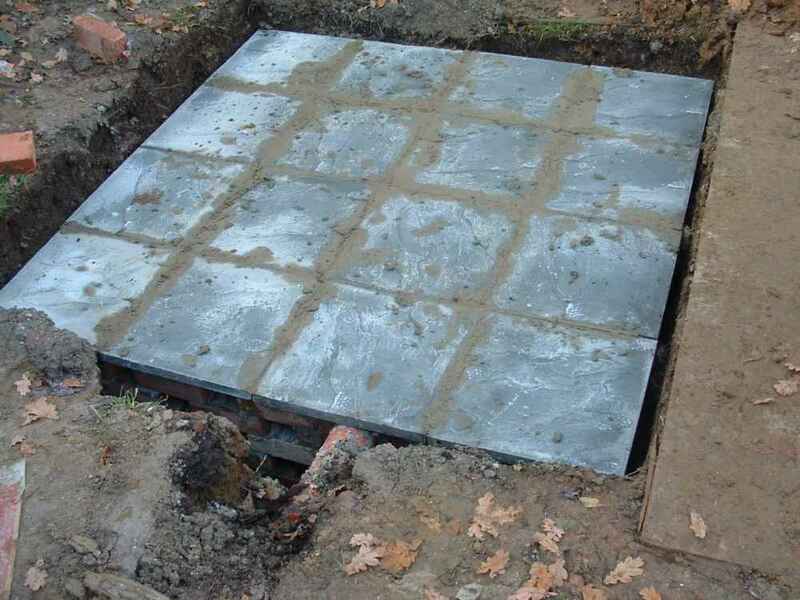 London and Kent Construction’s drain service department will always investigate the source of the blockage and use the appropriate methods to get your drain unblocked quickly and efficiently. 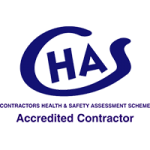 Because our drain services are in high demand, we only work in South East London and North West Kent. 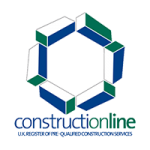 At London and Kent Construction Ltd, every member of our team is a seasoned professional. 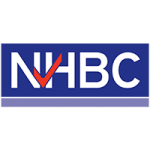 To help us to maintain our exceptionally high standards, we are members of The Contractors’ Health and Safety Assessment Scheme, Constructionline and NHBC.